So. You’ve arrived at your destination, ready and raring to hit the slopes. Stepping out the airport, the last thing you want to do is spend hours in commute – especially if you are only visiting for a short break. We’ve enlisted the help of snowsport expert Robert Stewart, a qualified ski instructor and journalist (@thesnowguide), to give us the lowdown on where will get you from terminal to piste in the least amount of time. 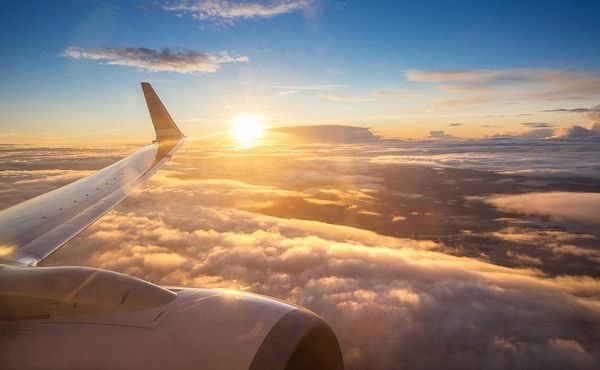 And while he may be the expert in all things ski, we at Cheapflights.co.uk are the ones in the know when it comes to finding a bargain flight. Head on over to our flight search page to start browsing. Morzine is a traditional alpine town that links into the large Portes du Soleil ski region which includes the French resorts of Les Gets, Chatel and Avoriaz and the Swiss resorts of Les Crosets, Morgins and Champery. This is one of the closest ski resorts to Geneva airport and although there is no train option, there are regular bus transfers available or you can rent a car and drive yourself. And what do you know? You can search for car hire deals on Cheapflights.co.uk. 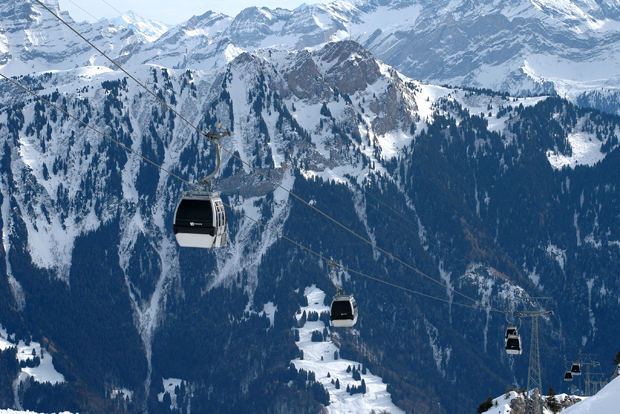 Leysin is a small but friendly ski resort with stunning views over Lake Geneva and beyond. There is plenty of good quality skiing to keep everyone amused and the proximity to larger towns such as Montreux, Lausanne and Geneva make it ideal for non-skiing days too. The ski resort of Axamer Lizum is situated just outside the city of Innsbruck and hosted some of the events for the Winter Olympic games of 1964 and 1976. It suits both beginners and also has lots of options for intermediate skiers too. 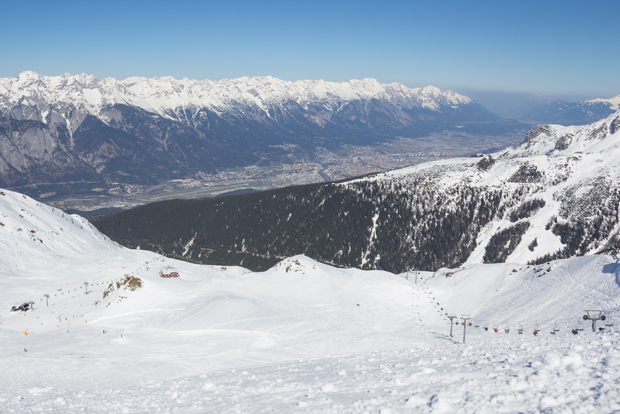 It’s also a great choice for combining a ski trip and city break, with Innsbruck’s largely over-looked medieval streets making a nice reprieve from the slopes. 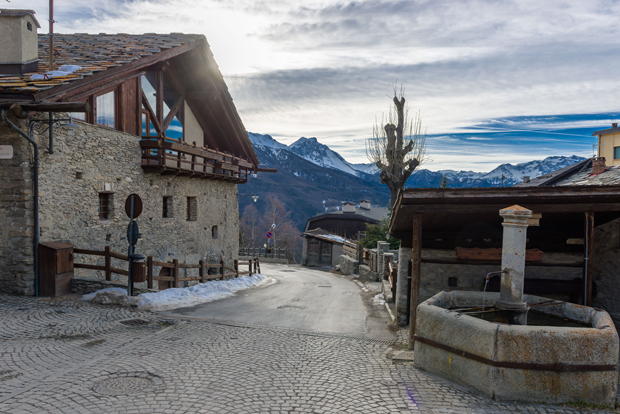 The sunny resort of Souze d’Oulx is situated near the border with France and links in with the ski areas of Sestriere and Montgenevre, AKA “The Milky Way”. It’s one of the closest resorts to Turin and the combination of the extensive ski area, Italian food and a great après ski atmosphere make it perfect for party-loving beginners and intermediate skiers. Why not take a break in the Highlands and try the town of Aviemore? 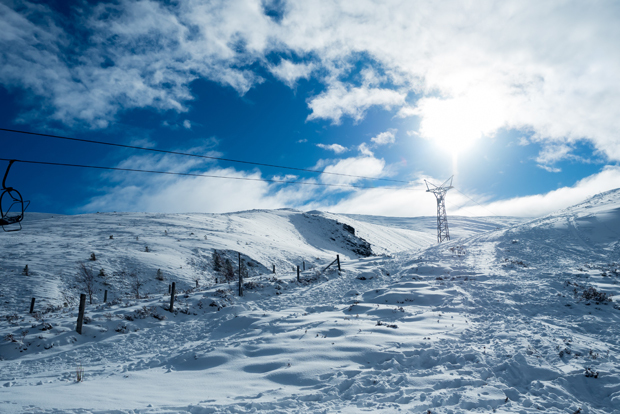 The ski area of Cairngorm is located about 20 minutes from Aviemore’s centre and about half an hour from the Highland capital of Inverness. From Aviemore, a modern funicular railway whisks you to the top in no time at all. Scottish skiing can be prone to the elements, but on a good day, the views from the top of Cairngorm are stunning. The skiing is pretty fun too. 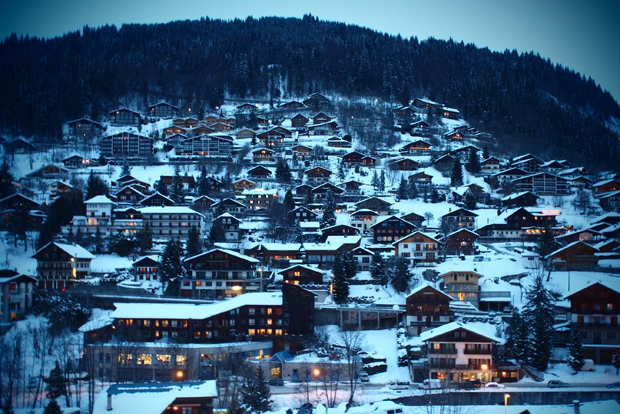 Chambery, France: For Meribel, Courchevel, Val Thorens, Les Arcs, La Rosiere, La Plagne, Tignes, Val d’Isere and Sainte Foy.